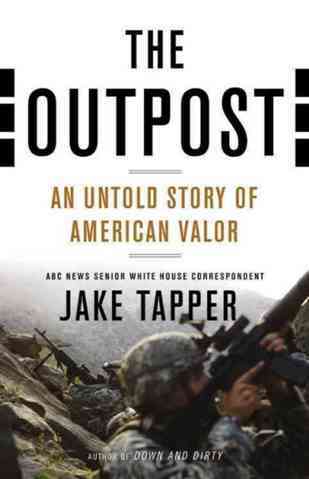 Paul Tamasy and Eric Johnson, Oscar nominated screenwriters of The Fighter, have acquired the rights to The Outpost: An Untold Story of American Valor, written by CNN chief Washington correspondent and host of “The Lead,” Jake Tapper. 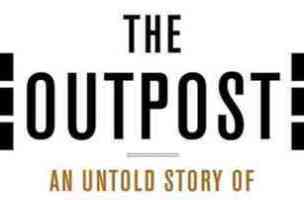 The Outpost is an account of the bloody events that transpired at Combat Outpost Keating on October 3, 2009, one of America’s deadliest battles in Afghanistan. No word yet on when a screenplay might be finished or who may be interested in producing it, but Tapper says he will donate a portion of the proceeds from the project to various military related charities.